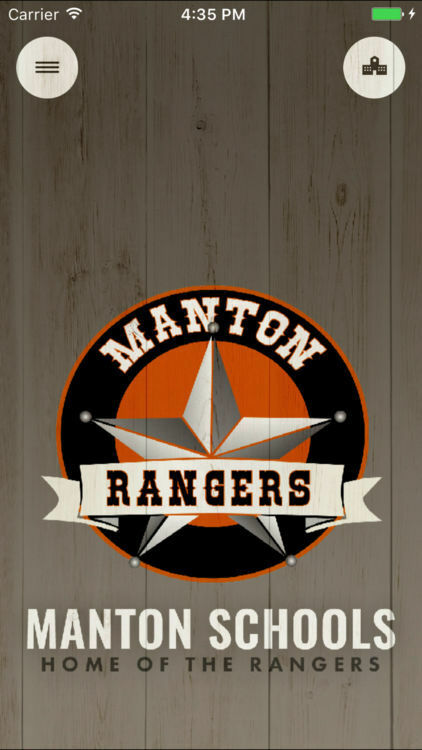 Download the new Manton App! MCS has a new web page and app. The app can be downloaded on your smart phone through your app store. Just search for Manton. From this mobile App you can view athletic schedules, breakfast and lunch menus, information for each building and just stay connected to what is going on at MCS. Make sure to enable notifications under the settings tab.